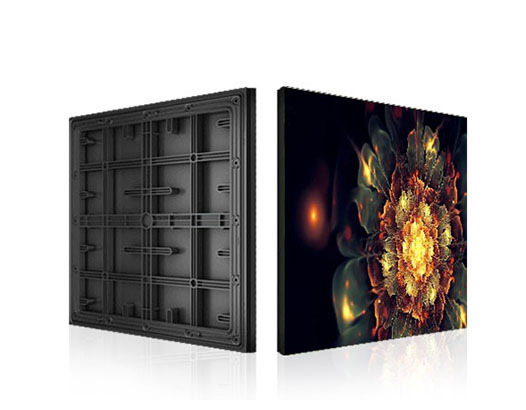 www.myleddisplay.com is a factory specialized in producing led display in China. 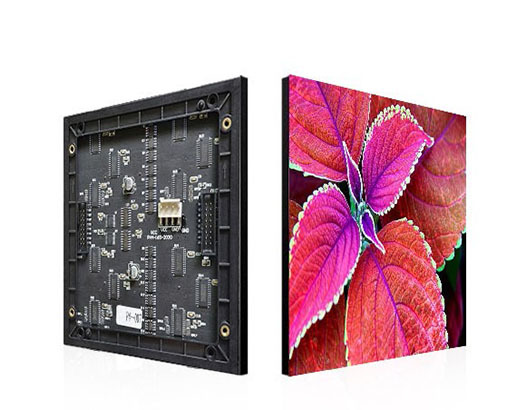 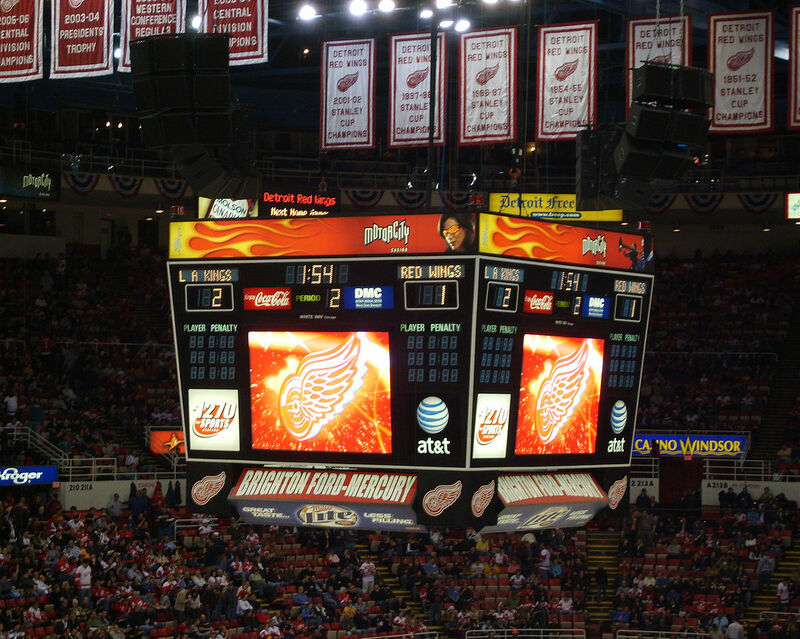 With advanced development techniques, www.myleddisplay.com provides led video display solutions to develop, manufacture, install and maintain, which help the clients decrease the overall costs effectively, and create a higher value. 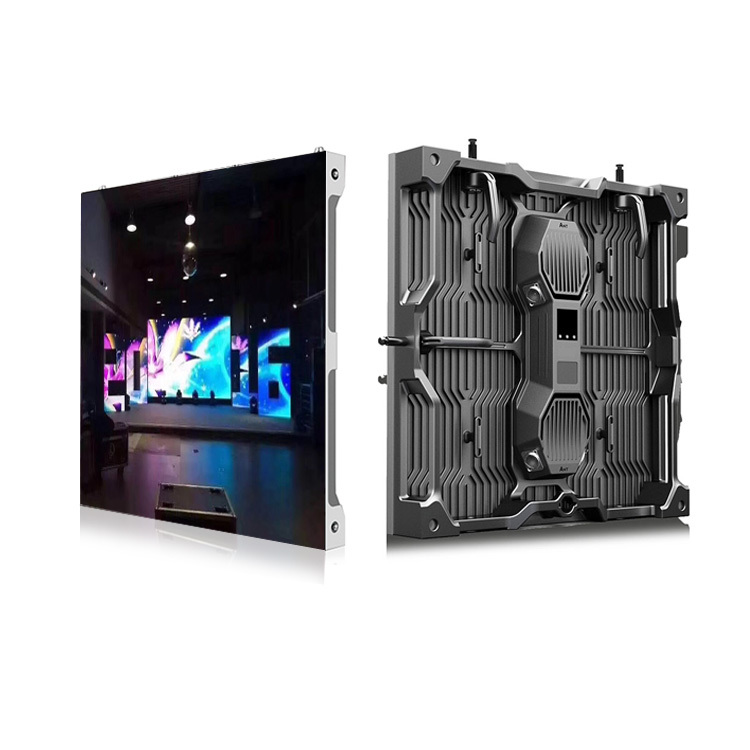 The products of us mainly include indoor and outdoor led display, rental led display, stage led display, ad led display, etc. 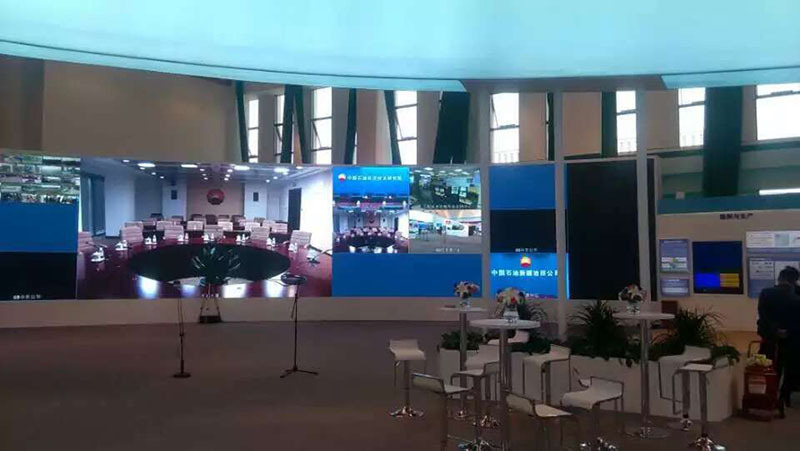 Modern and Multi-functional stadium, is a good place to hold kinds of sports events, grand theatrical performances and assemblies. 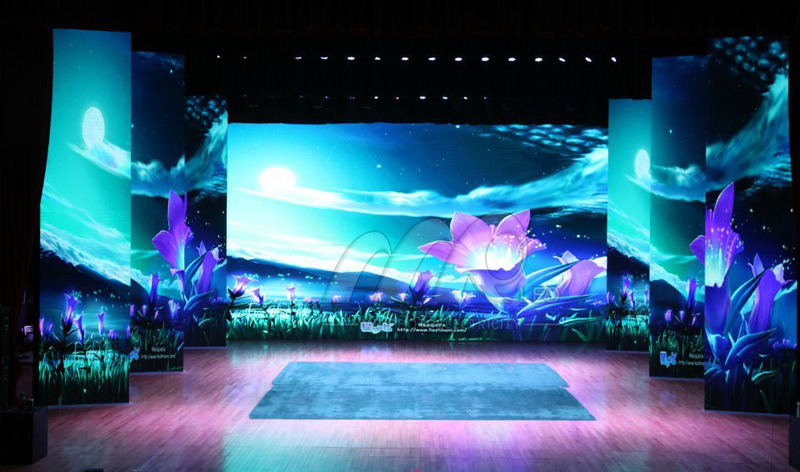 Stage rental led display splice the screen into different windows. 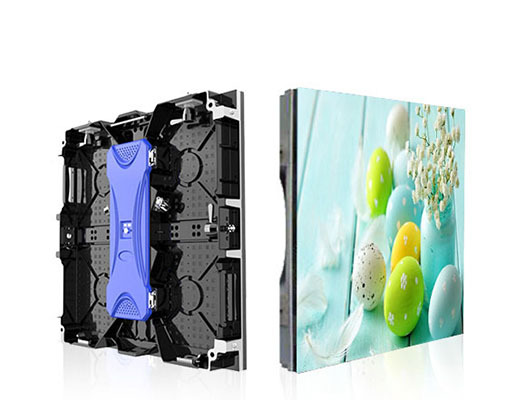 Every window plays different content. 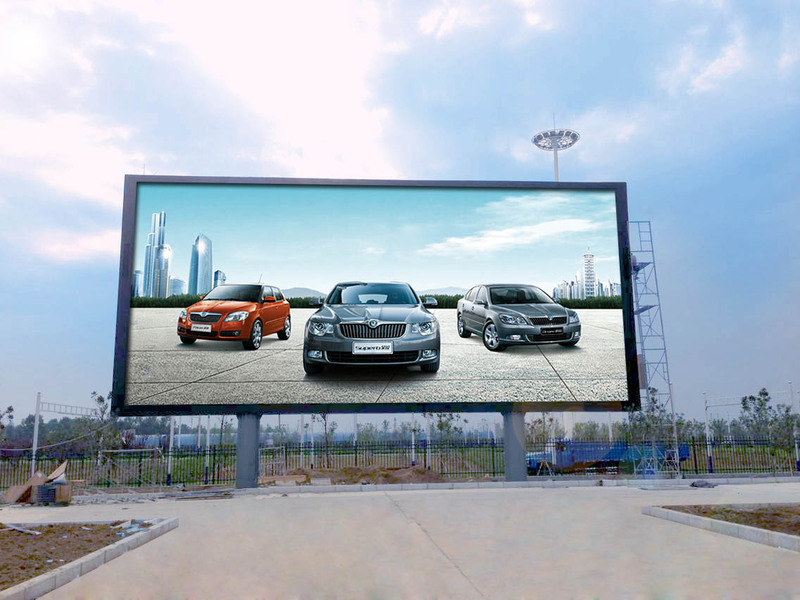 As for our outdoor digital signage, on the one hand, it can place an advertisement under traditional mode, exhibit the information, brighten the appearance of the building.